Carbon trading was born out of the 1997 Kyoto Protocol in addressing global climate change issues, regulating developed countries to reduce their emissions of carbon dioxide into the atmosphere by either reducing emissions at home or generating offset credits for low carbon emission activity in the developing world. There is now a growing international market for carbon, a commodity-based market mechanism, worth $110 billion globally last year and projected to be worth $3 trillion dollars by 2020. The biggest stimulus to the global carbon market would be the creation of a US emission trading system (US ETS)under a 2010 US climate bill passing a federal cap-and-trade legislation. 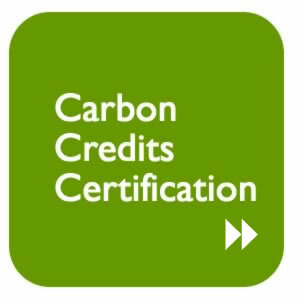 The Kyoto carbon credit market is one of two main carbon trading markets in the world together with the larger European Union Emissions Trading Scheme (EU ETS)market which accounts for 64 percent of transaction volume. In addition the market for voluntary carbon offsetting continues to boom as increasing numbers of forward-thinking companies opt to go ‘carbon neutral’ for corporate social responsibility reasons. 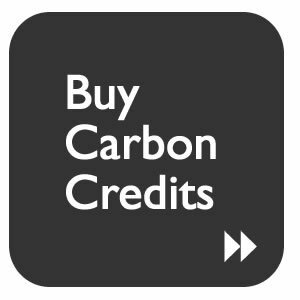 Representing over 50 percent of the global market, these voluntary carbon offset deals are transacted through a broker or direct with a carbon uptake provider. The volumes of carbon traded globally in 2010 are forecast to grow by 33 percent, despite the uncertainty surrounding the failure of the Copenhagen Summit to agree decisive action to cut emissions. 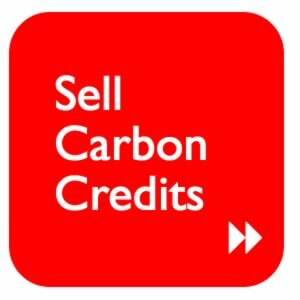 We can assist both buyers and sellers in the daily trading markets on EU ETS, CDM, JI and voluntary carbon credits.